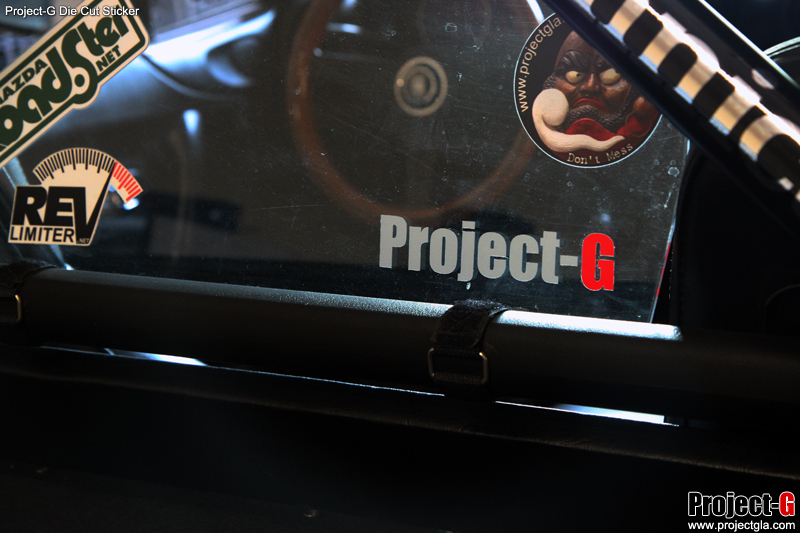 From late 2010 Project-G started down a slow road to their vision on the front fenders for the NA out of necessity. First concentrating on the top profile to get the look we were after, and at the same time gaining the clearance we needed. 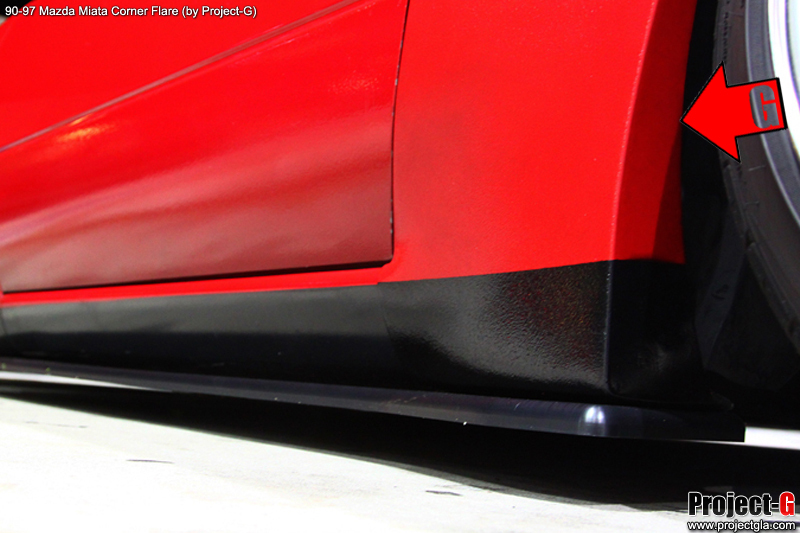 Mid 2012 hit and one of the fenders suffered some damage, so it was time to get busy on this ongoing project. To the unsuspecting observer, the fenders look to be factory. To the enthusiast, there is a lot going on here. They swallow up 15×9 +0 wrapped in 195/50’s with ease. 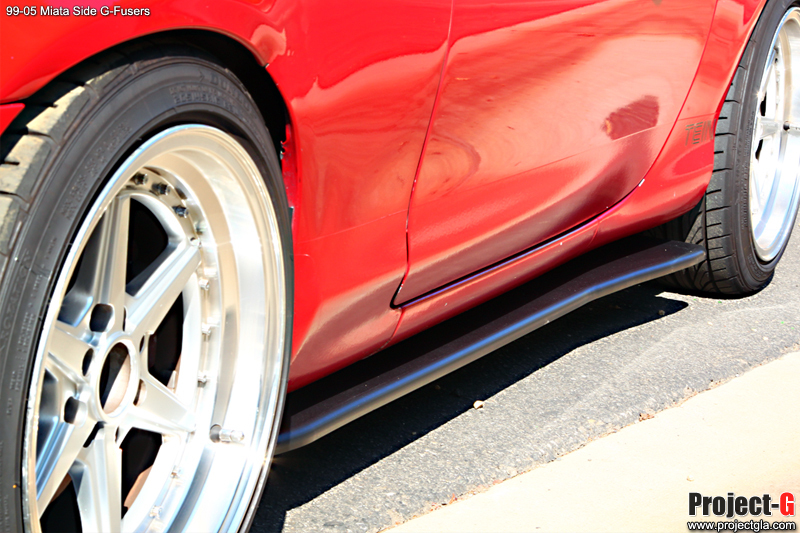 (15×9-8 pictured) We kept the edges smooth and clean as to minimize the chances of catching a tire on the lip and shredding some expensive rubber or even worse, ruining a fender. Our recess behind the wheel was conceived with our corner flare in mind. We feel the compliment each other rather nicely and add to that subtle, aggressive look we are always after. *These are produced to order, ETA on shipping is approximately 21 days. The Corner Flare provides an aggressive appearance to the rear fender, accentuating the natural flared appearance of the factory rear fenders. In addition, the Corner Flare also diverts the airflow around the front surface of the tire which is exposed in factory trim with any type of aggressive wheel / tire fitment. 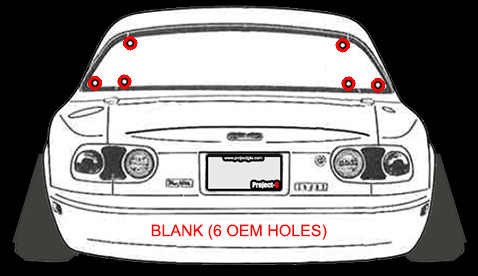 The Corner Flare attaches as any standard body kit panel. This is one of the components to our G-Fuser System. A lot of people have used these Corner Flares in conjunction with various side skirts and fender flares. tested before deciding on the final material used. The mounting system consists of a unique bracket system which attaches inboard of the factory pinch weld. This allows the removal of the G-Fuser without leaving any visible traces they were ever installed from the exterior view. 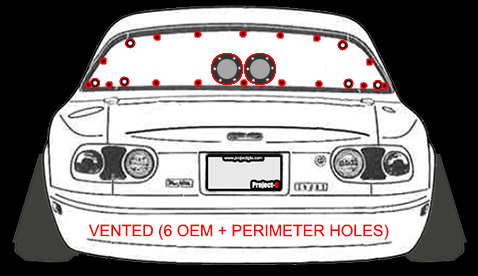 The Side G-Fusers Standard for NA have a unique design that compliment lines of the Miata (NA). It will provide a look that compliments wheels more aggressive than stock. Project-G has chosen a high impact and abrasion resistant plastic composite forthe Side G-Fusers, much more durable than fiberglass or even ABS plastic, to withstand the tortures of everyday driving. Being subjected to the common everyday road hazards. Many different material options were researched and tested before deciding on the final material used. The mounting system consists of a unique bracket system which attaches inboard of the factory pinch weld. This allows the removal of the G-Fuser without leaving any visible traces they were ever installed from the exterior view. Side Splitter and Corner Flare combo. The Corner Flare provides an aggressive appearance to the rear fender, accentuating the natural flared appearance of the factory rear fenders. 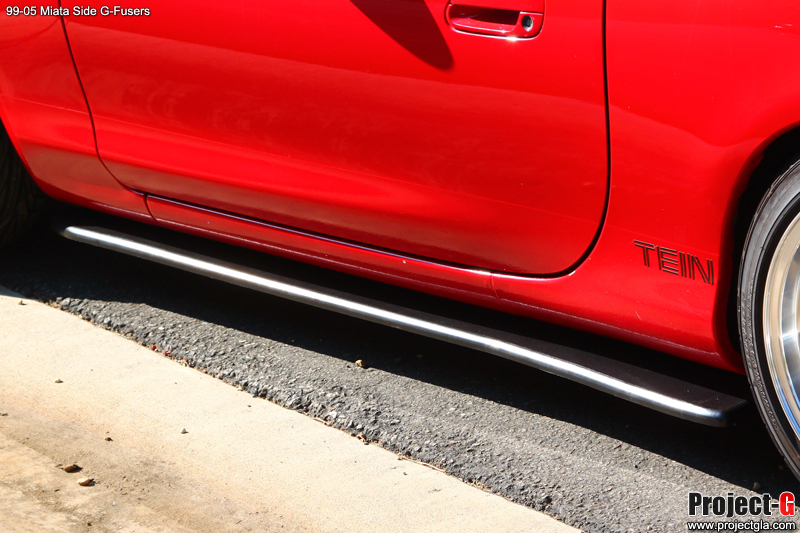 In addition, the Corner Flare also diverts the airflow around the front surface of the tire which is exposed in factory trim with any type of aggressive wheel / tire fitment. The G-Fuser transforms the cute “jelly bean” shape into a mean, street machine. Project-G has chosen a high impact and abrasion resistant plastic composite for the Side G-Fusers, much more durable than fiberglass or even ABS plastic, to withstand the tortures of everyday driving. Being subjected to the common everyday road hazards. Many different material options were researched and tested before deciding on the final material used. The mounting system consists of a unique bracket system which attaches inboard of the factory pinch weld. This allows the removal of the G-Fuser without leaving any visible traces they were ever installed from the exterior view. Have you ever purchased a small wing or a replacement mirror? Is the color off or faded? Taking your car to the body shop means downtime without a car as well as hundreds of dollars. Our G-Paint is premixed off Mazda’s paint code using PPG paint and then transferred into an easy spray paint can. Our 12oz cans features quite a bit more paint than your traditional Rusteloleum cans at Home Depot. There is no more “close enough” shades of paint. These are an exact match. Spraying your trunk lid or the top of your bumper might fix that little eyesore area on your car. Typically, 1 can is more than enough for a big touch up job. You will need basic paint prep and primer skills to use this. Since this is automotive grade paint, it is UV stable as well as color sandable. You can wax it and buff it out like regular car paint because it IS regular car paint. There are many youtube videos that will show you how to sand and prep an area for paint. You can use bondo and primer to prep the area. If you choose to spray this onto a non primered area, you may risk the original color showing through. This PPG spray paint is thinned out and ready to use. We have used this on our personal cars. 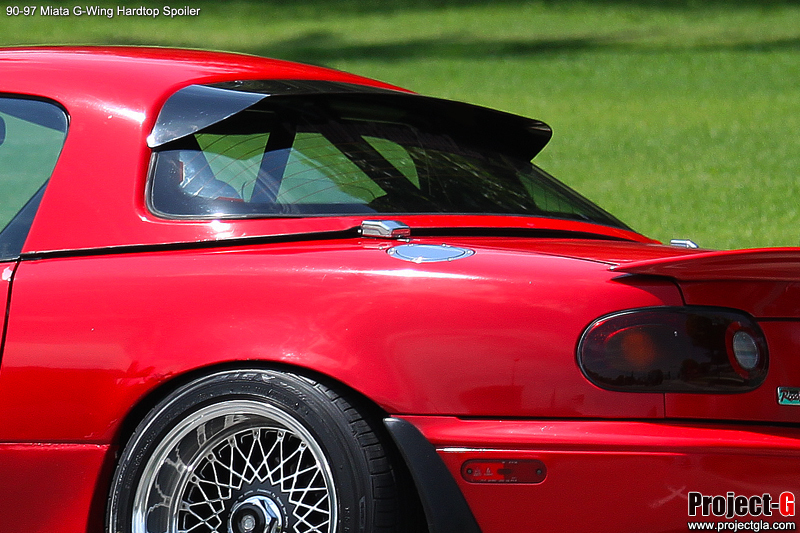 Have you ever purchased a small wing or a replacement mirror? Is the color off or faded? Taking your car to the body shop means downtime without a car as well as hundreds of dollars. 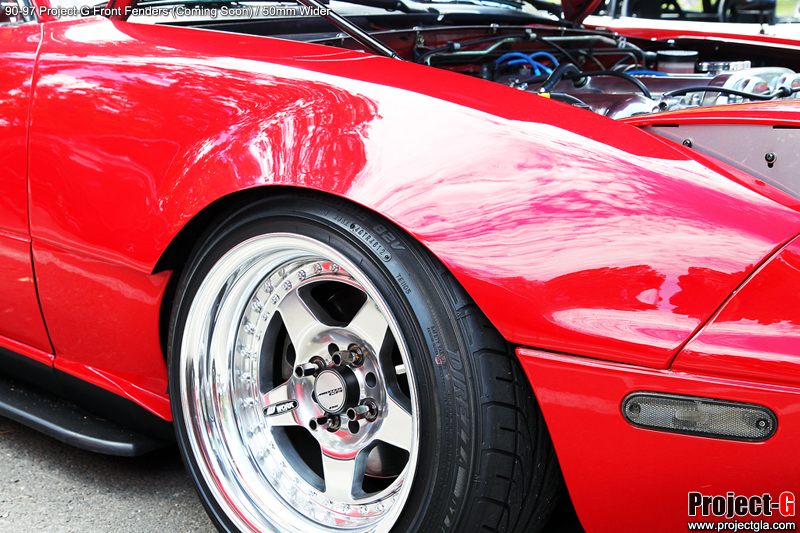 Our G-Paint is premixed off Mazda's paint code using PPG paint and then transferred into an easy spray paint can. Our 12oz cans features quite a bit more paint than your traditional Rusteloleum cans at Home Depot. 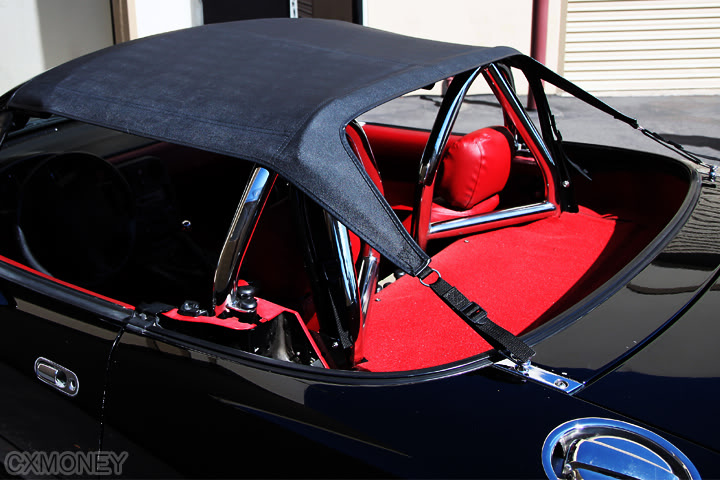 This lightweight formed hardtop window is a must for anyone who would like a more aggressive look on their hardtop, OR just to shed some weight. Our G-Shields come already shaped and formed like the factory glass except at a great savings in price AND weight. (Pictures above show our G-Shield installed without any molding). The window is designed to be GLUED IN PLACE like glass. The hardware around the perimeter is ONLY for decoration. We do not advise using only hardware to secure the G-Shield although many have used it this way. Premium airflow keeps fresh air coming in. 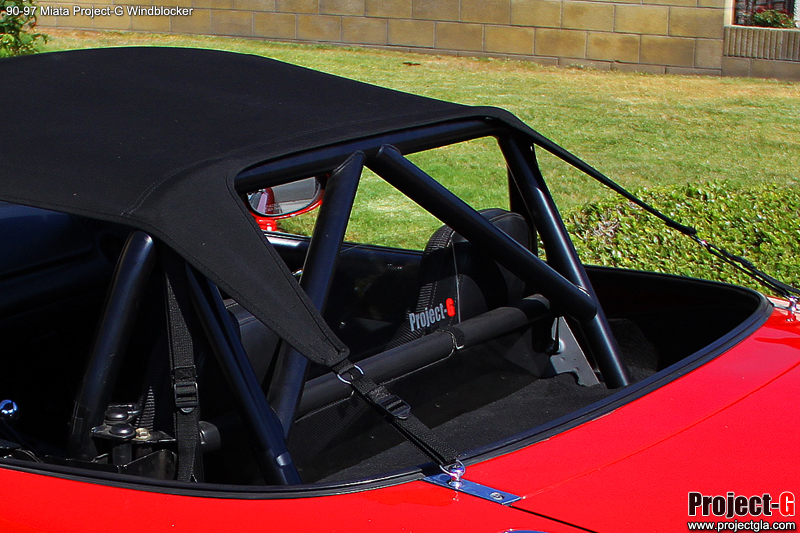 Provides sun coverage from almost all angles(no more squinting top down). Keep the heater in at night, keep the ac in during the day! Breaks down for trunk storage in seconds. 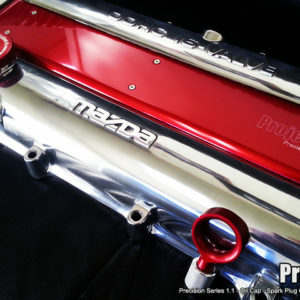 Does not interfere with soft top or hardtop (just adds on to your car). Weight reduction (Soft tops or hardtops can weigh over 50 lbs). Sleek custom tailored aggressive look. 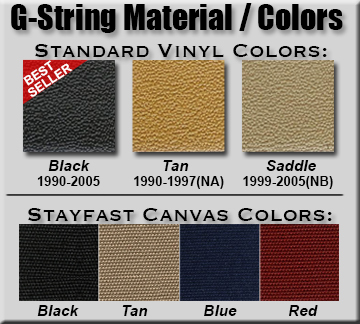 The G-String top is made of Haartz German Cabrio Grain Vinyl or Haartz Stayfast Canvas. 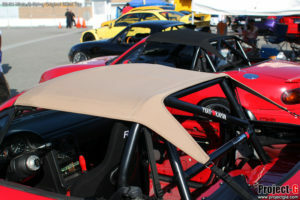 This is the same material as the OEM Soft Tops, and also what Robbins Auto Tops uses for their Miata Replacement Tops. 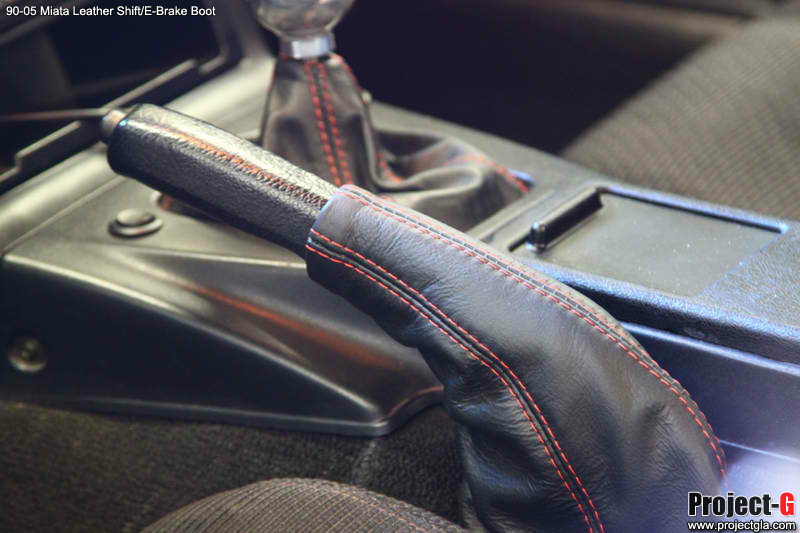 Haartz material is often times used as a OEM brand for many car manufacturers when they produce convertible cars. All tops will be professionally sewn and stitched to ensure the highest quality product. All fastening points are either reinforced internally or use metal, welded D-Rings. 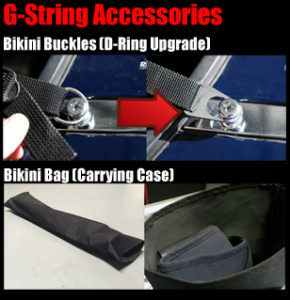 G-Strings are all made to order. There is an ETA of 21-days from the time you order until we can ship. 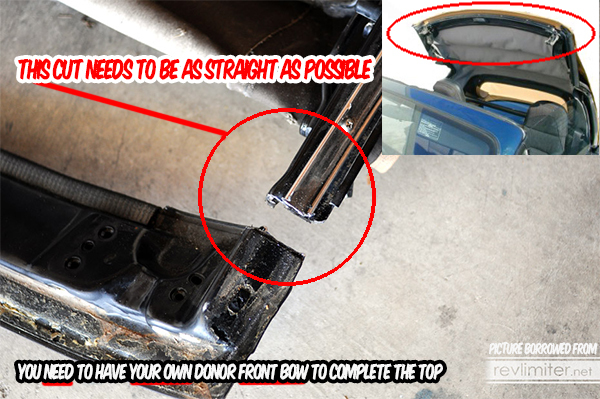 *You will need a donor front bow(old soft top frame). Most people source one at their local Miata club or junk yard. 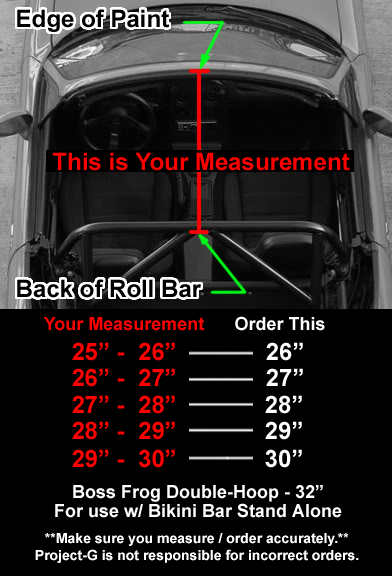 *IT IS EXTREMELY IMPORTANT YOU MEASURE CORRECTLY. DO NOT GUESS, MEASURE IT AND MEASURE IT AGAIN. 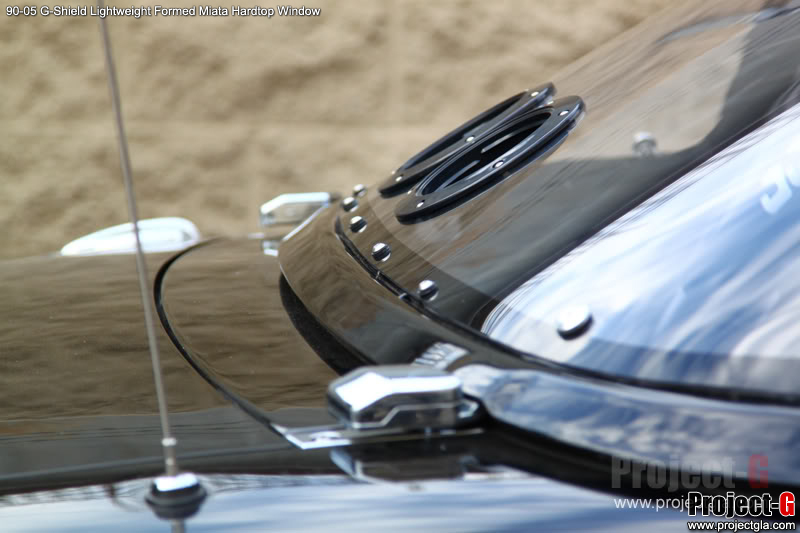 To compliment our new G-Shield Hardtop Window, we are also bringing to you our G-Vents (Vented Wing Windows). This is NOT a Project-G original, but we have changed it up to be fall in line with our other products. 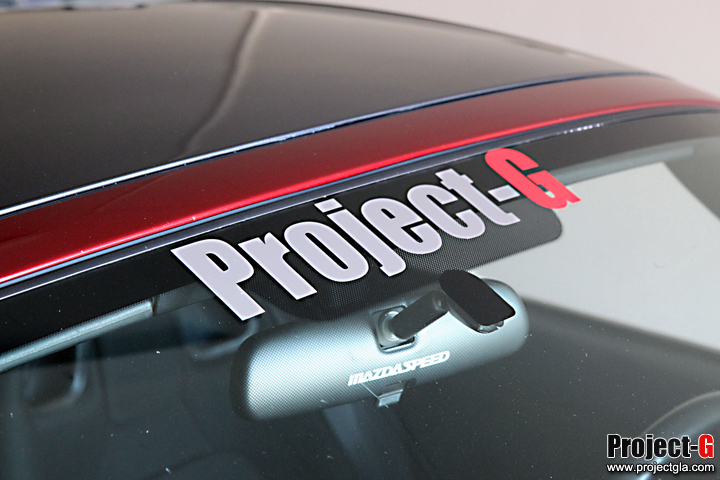 Rather than using polycarbonate that easily scratches and yellows with time, we decided to finally just come out with a Project-G version which will go hand in hand with our G-Shield. We have chosen to use a slightly larger vent and an updated vent location when compared to the others. Our findings when this product is paired with our G-Shield, the airflow through the passenger compartment is very smooth and calm even at speed. As for being watertight, in normal rain or washing the car, we haven’t noticed any leaking. However, if you blast the water directly on the vent, some may get in. Nothing we were concerned about. We have not noticed any whistling or air noise in our testing for the past 6 months. Installation is fairly simple. (It took me less than 1 hour to do both sides) Instructions to change the corner glass can be found on the web. Vents are 3.25 dia vs. 3.06 dia. For this version we have decided on 1/8″ Acrylic. We had also considered using Polycarbonate, but after carefully weighing the pros and cons of both, we feel very comfortable in our decision. We had also consulted with our former who also makes windshields for various other applications and he was in agreement with us. The fact this is a rear facing window, did also have some influence on our decision. Our simplistic oil cap was designed to compliment any build. 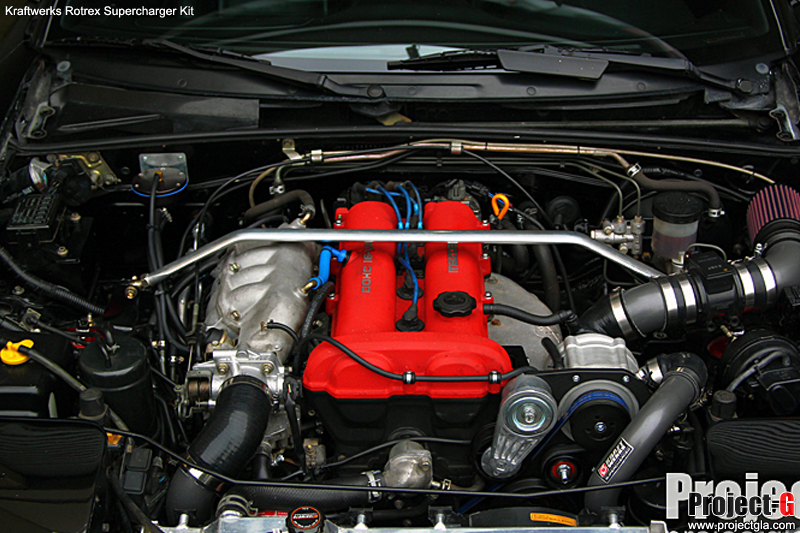 From a conservative to a full custom build, it will enhance the overall look of your engine bay. PHOTO BELOW IS JUST A SAMPLE PHOTO, this is a collar only.